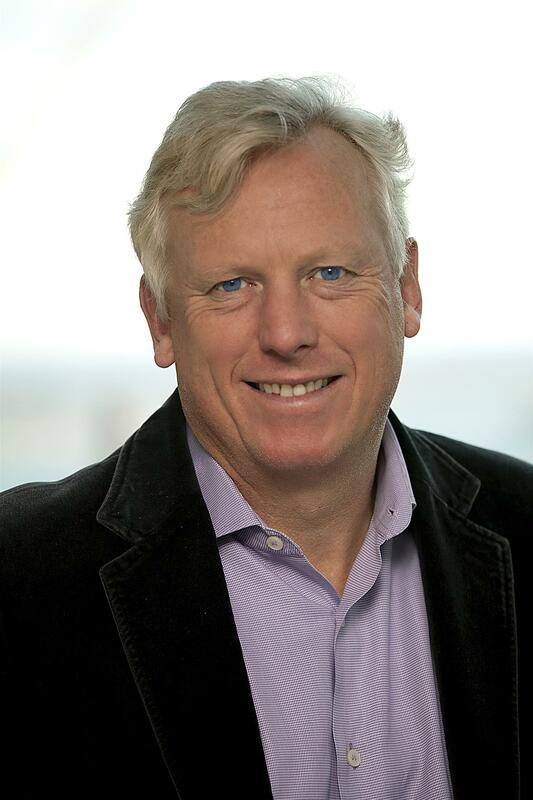 David Miller is President and CEO of World Wildlife Fund – Canada, Canada’s foremost conservation organization. The WWF creates solutions to the most serious conservation challenges facing our planet, helping people and nature thrive. David Miller was Mayor of Toronto from 2003 to 2010 and Chair of the influential C40 Cities Climate Leadership Group from 2008 – 2010. Under his leadership as Mayor, Toronto became widely admired internationally for its environmental leadership, economic strength and social integration. He is a leading advocate for the creation of sustainable urban economies, and a strong and forceful champion for the next generation of jobs through sustainability. Mr. Miller has held a variety of public and private positions and university affiliations. He is currently an adjunct Professor at York University and a member of the Board of Governors for Centennial College. In his former capacity as Counsel, International Business & Sustainability at Aird & Berlis LLP, Mr. Miller advised companies and international organizations on issues surrounding the creation of sustainable urban economies. David Miller is a Harvard trained economist and professionally a lawyer. He and his wife, lawyer Jill Arthur, are the parents of two children.